Accepting a wide variety of insurances to serve you better. We understand that pain can be a scary and frustrating thing. The last thing you should have to worry about is funding your rehabilitation. We work closely with a wide range of insurances to provide the highest quality care at a cost that’s affordable to you. 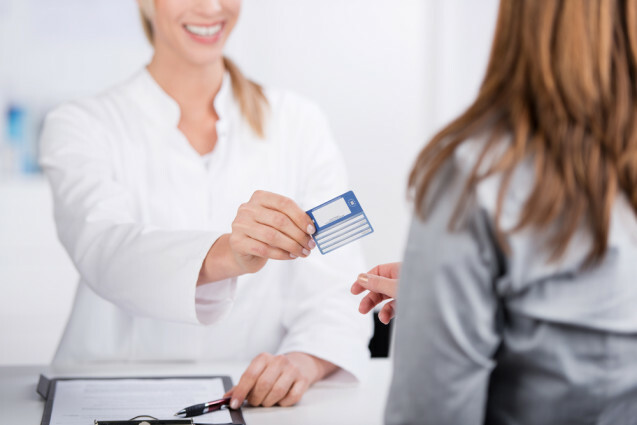 Payment methods, including insurance questions, should be addressed at the time you schedule your appointment. We work reliably with insurance providers to develop effective treatment plans within the parameters of each patient’s coverage. We can also help determine your level of benefits, resolve billing issues, and file common paperwork. Please understand that in all cases the patient is ultimately responsible for complete and timely payment for services rendered. Although physical therapy is covered by federal, state, and private insurance plans, each insurance plan is unique. While we will provide you as much information as possible regarding your care and coverage you are responsible for understanding your insurance benefits. If you have any questions regarding insurance benefits, please speak with one of our insurance specialists who can verify your coverage. Please note this list is not comprehensive or all-inclusive. If you have questions about your insurance coverage and coming in to see us at Fit Stop Physical Therapy please fee free to contact us at (435)654-5607 and we will be happy to address your concerns.